Modern take on the double boiler of old. 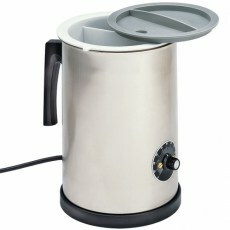 Precise thermostatic control, 1 litre removable pot. 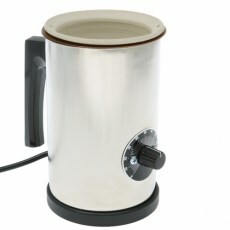 Pot, Glue, Herdim, Water Jacket, 250ml, 220 volt, 120 watt, Thermostatically Controlled, 85 degree max. Made from hammered and frayed linden (lime) wood. Can be refreshed over time by hammering out further 'bristles'. 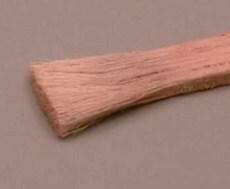 The classic glue brush of instrument makers which avoids any contamination in the glue from natural animal hair brushes.